Keep reading for a Ducky Tie GIVEAWAY! Not only is How I Met Your Mother’s seventh season coming out on DVD and Blu-ray on October 2, but Barney Stinson’s favorite holiday, International Suit Up Day (ISUD), is right behind it on October 13. Of course, Barney knows his designers and wears them on his sleeve – literally. 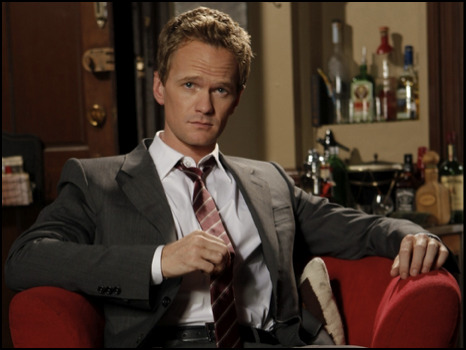 So to help you perfect the Barney Stinson look, here are some tips to make the most of ISUD. In a lighter shade or even in more of a charcoal, think of it as the anchor of your suiting up wardrobe. Luckily, navy isn’t the snooze it used to be. Now a classic choice, it travels seamlessly from the boardroom to a legendary evening out. A staple for every man’s suit collection, to be sure -- just make sure it’s slim fitted and stylish. No one wants to look like a funeral director at cocktail hour. Get a little adventurous and pair your pinstripes with a solid dress shirt. In Navy, black or gray, pinstripes will always be classic and demonstrate your confidence. Ready? Now… SUIT UP! It’s gonna be LEGENDARY! Now it's YOUR chance for a ducky tie! If you live in Canada or the US, use the rafflecopter form below and enter for your chance to win 1 of 3 ducky ties! me too! hubby and I only started watching it last year - we got caught up on all the re-runs! I've actually never seen it, but would love to! Oh and I would like the tie for my hubby! I won't lie, I don't have cable but I always like to catch an episode or two when I'm at my Mothers. 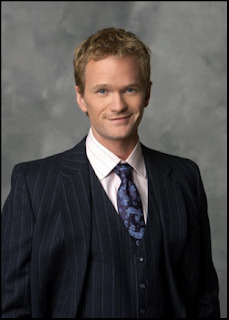 I love Doogie Howser. My husband would love the time. I don't watch this show, honestly, but I would love to get this tie to give to my sister! 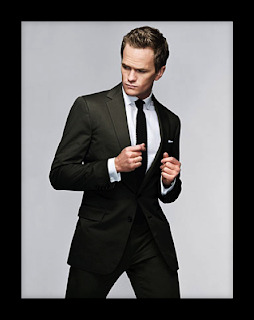 She likes to wear ties every Friday, and also likes Neil Patrick Harris so I'm sure she would really enjoy this tie. 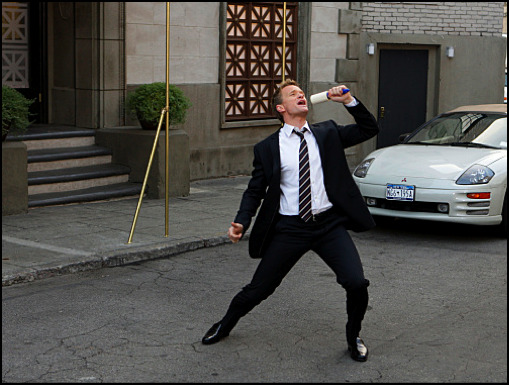 My favorite episode is the one where they try to get a bad photo of NPH. That man is amazing. More amazing, though, is my boyfriend, which is who I would be picking up the tie for. It'd be the perfect excuse for me to take him out for a fancy night. Oh my gosh! I love HIMYM! 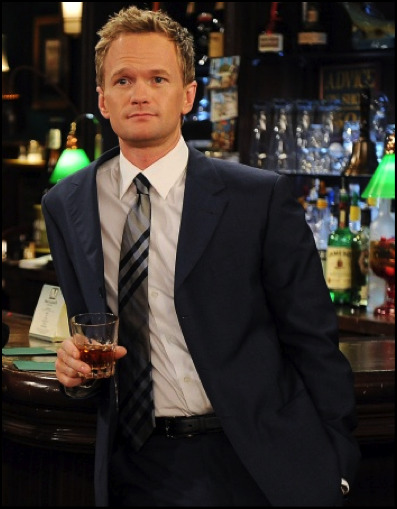 One of my favorites is the one where Barney's brother shows up. So funny!! This tie would be for DH. My fave episode is where Lilly is thinking about going to school in a different town. A ducky tie! Lol I love this giveaway! Awesome! :) and yes I love the show! Yep, slutty pumpkin...and hubby it is for! 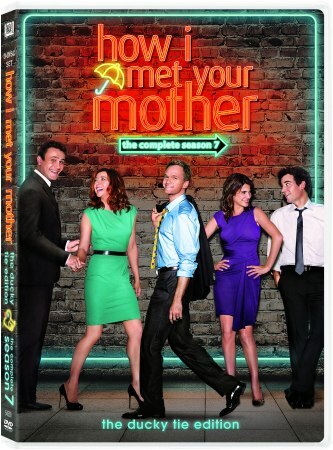 I like the episode where Lily all but moves in with Barney. I would give the tie to my hubby. The "nothing suits me like a suit" episode is a favourite. I'd want the tie for my daughter who loves to "suit up", but not wear shoes! hard to pick just one fav episode... i think i like the ones where robins music videos are in them! the tie would be for my hubby! he lvoes the show too! I don't watch the show buy my son really likes it... and the tie would be for him also. 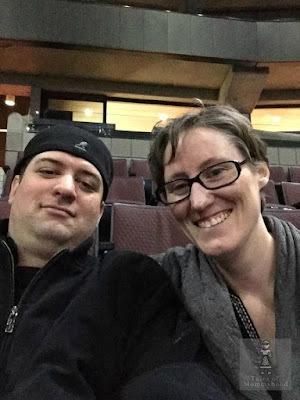 I dont see the show but my husband do. I wold give to my son. My favourite episode is the Slapsgiving episode and I would give the tie to DH. Love this show! I'd love to win this tie! love barney :) WAIT FOR IT!!!!!!!!! I loved the episode where Barney met his dad and ran away with the basketball hoop. Oh! And I'd love the tie for my husband! The Doppelganger episode always makes me laugh so hard! !